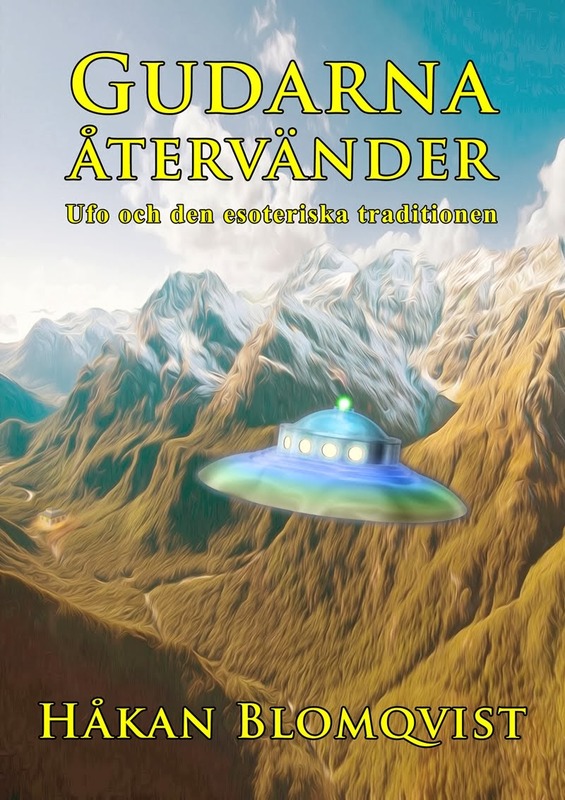 One of the problems facing investigators of UFO, Fortean and paranormal phenomena in Sweden is the language barrier. 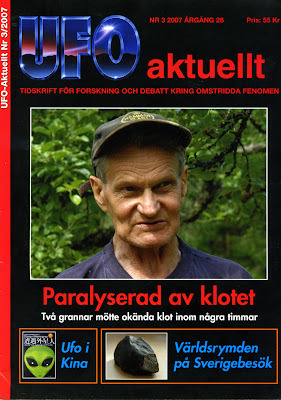 Many interesting cases have been researched and documented but are normally exclusively published in the Swedish language and consequently reach only a very small minority of the international research community. This is of course a problem we share with many of our collegues in the European countries with our multitude of languages. In this blog I will try to remedy this situation somewhat by, from time to time, presenting summaries of interesting cases. 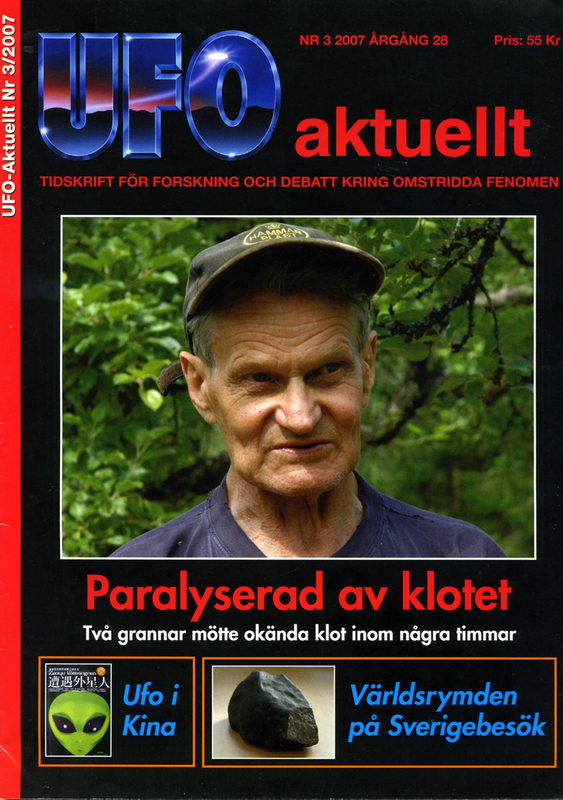 One such case was published in our Swedish magazine UFO-Aktuellt, No. 3, 2007. 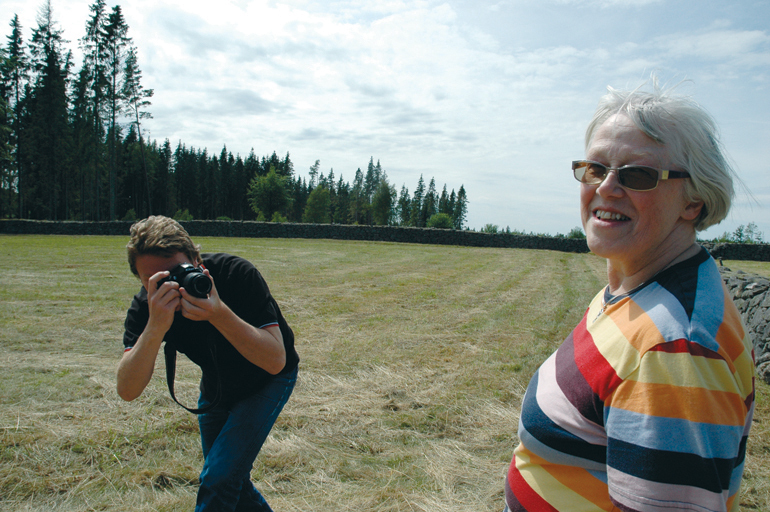 On January 7, 1995, around 5 PM, Ewy Johansson had finished her work and parked the car at the farmyard in Ulfsryd, Småland. Ewy tell her husband in the barn house that she will take her usual evening stroll. This was the winter time in Sweden, some snow on the ground but still twilight. Arriving at a stone wall she notice a luminous globe coming towards her from the woods behind the wall. It is the size of a football and stop, hovering over the wall. Suddenly the globe, glowing with a bluish white light, expand to about 15 meter (50 feet) like a large oval. Ewy becomes paralyzed and can´t move. She is like frozen on the spot this winter evening but she can move her head and is also aware of the sounds from her husband working in the barn and a car passing nearby. Ewy experience a feeling of tranquility: "I was very fascinated that this unreal situation could fill me with such inner serenity". Time and space disappear and Ewy has no idea how long she stood in the snow. The globe contracts to its former size and slowly floats back into the woods again. Now Ewy can move and she is very cold. After this experience she goes back to her husband to relate what has happened. About a week later Ewy and her husband are visited by Stig Karlsson living a few miles from their farm. They relate to their neighbour what has happened and are surprised to hear he has experienced something similar. On the same date but two hours later Stig is sitting in his house waiting for 7.30 PM TV news. Suddenly their is a light shining into his room. Stig believes it to be a car stuck in the ditch and leave his house to help. But instead of a car he is confronted with a luminous globe, shining with a very strong white, blending light. The globe is approximately 3 feet i diameter and all of the garden is bathing in the intensive light. Standing around 15 meter (50 feet) from the globe Stig picks up a branch to throw at the object. But suddenly he is unable to move his arm and just drops the branch. 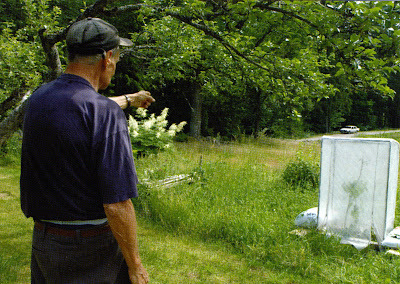 He is frozen to the spot like Ewy: "I felt like there was some form of radiation reaching me". After only a minute the luminous globe goes straight up in the sky and disappears. Stig Karlsson can move again and he goes back inside to watch the news but his TV is all rearranged and mixed up with channels he never use. Stig has to reset his TV once again to look at the news. These are classic UFO experiences documented by ufologists and investigators of paranormal phenomena all over the world. Anyone searching the Internet can find hundreds of websites with information and documentation. What is interesting in this Swedish case is that we have two witnesses who unaware of each other experienced the same type of phenomenon with identical physiological effects. So what are the theories? Obviously these luminous globes behave in an intelligent manner. We could speculate on some form of advanced technology or maybe a paranormal manifestation (materialization). Esotericists would probably think of devas or elementals as described by theosophist Geoffrey Hodson. Whatever the answer we need more data on these fascinating types of UFO phenomena.